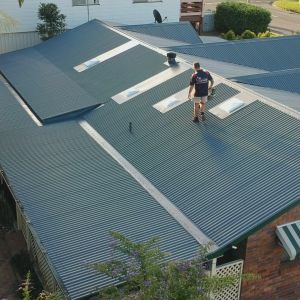 A metal roofing replacement project in Deception Bay called for Ozroofworks expertise in one of Brisbane’s Northside suburbs. 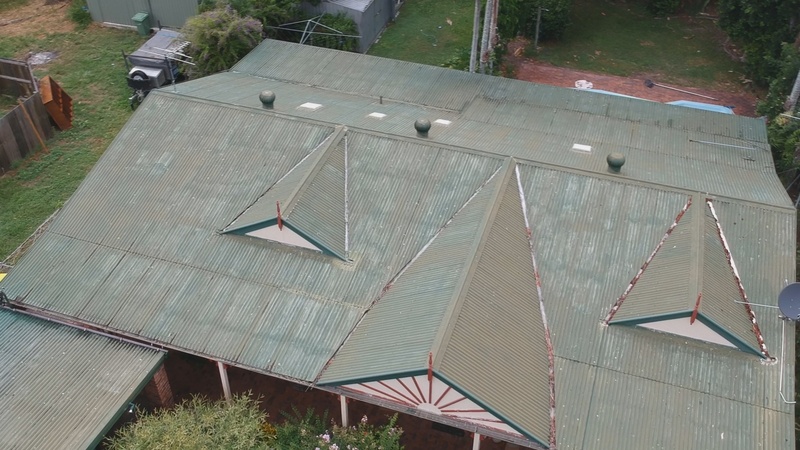 The job looked at replacing the old existing green metal roof with a dependable new Colorbond roof. 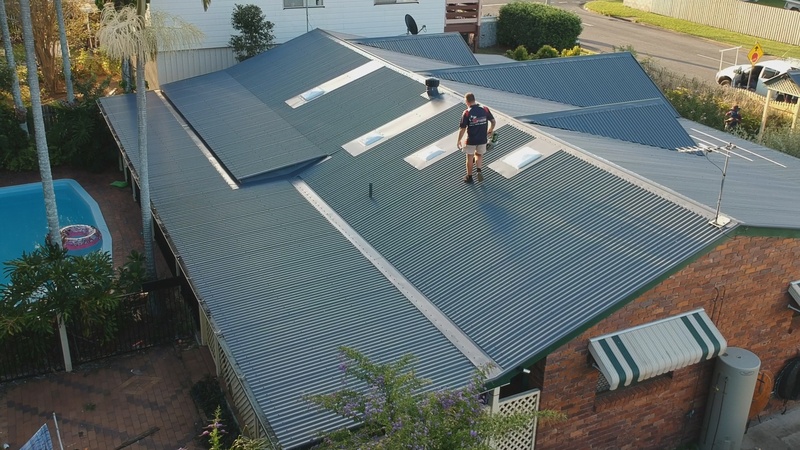 Brisbane’s unpredictable weather can range from hail storms to temperatures in excess of 40 degrees, so making sure you have the right roof to endure the conditions is essential. 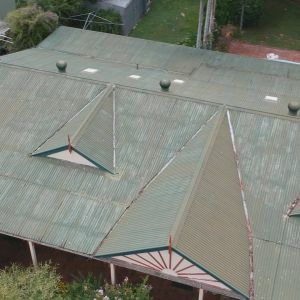 Over a 2 day period in March the Ozroofworks team replaced aged sheets that were causing leaks and damage to the ceiling of the property. 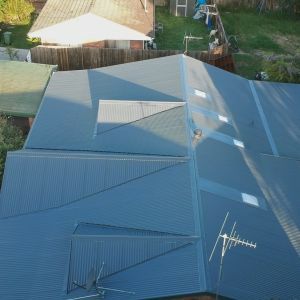 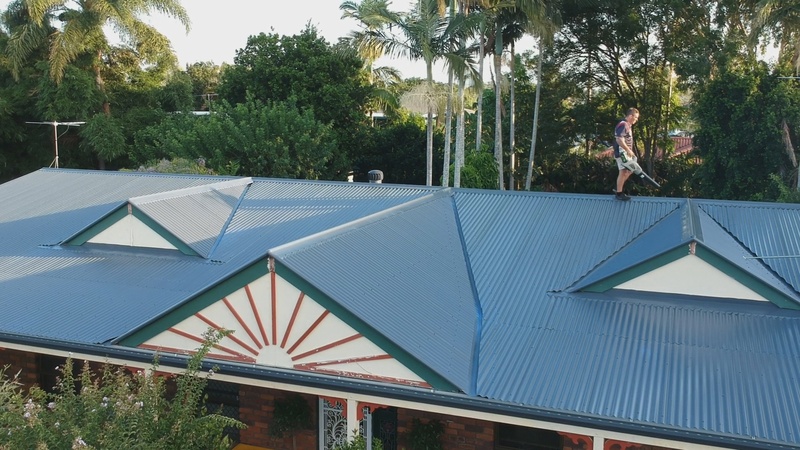 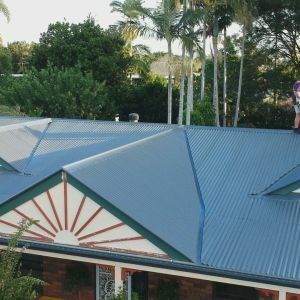 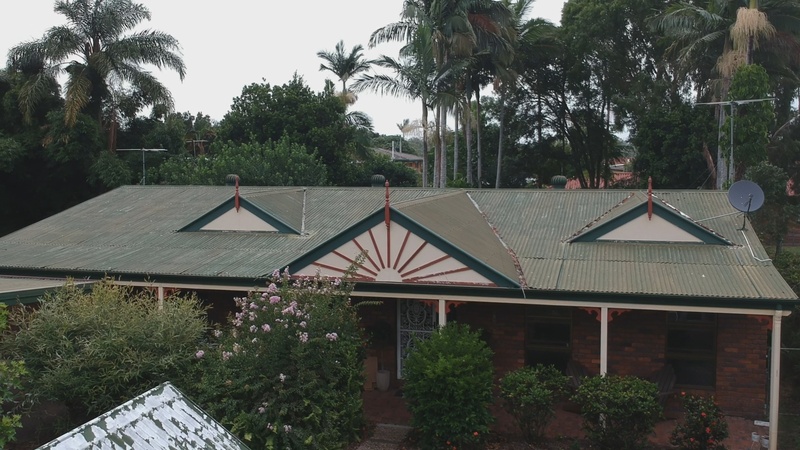 The customer was looking for a roofing contractor, and was pleased with the service offering presented by Ozroofworks for their metal roofing repairs in Brisbane. 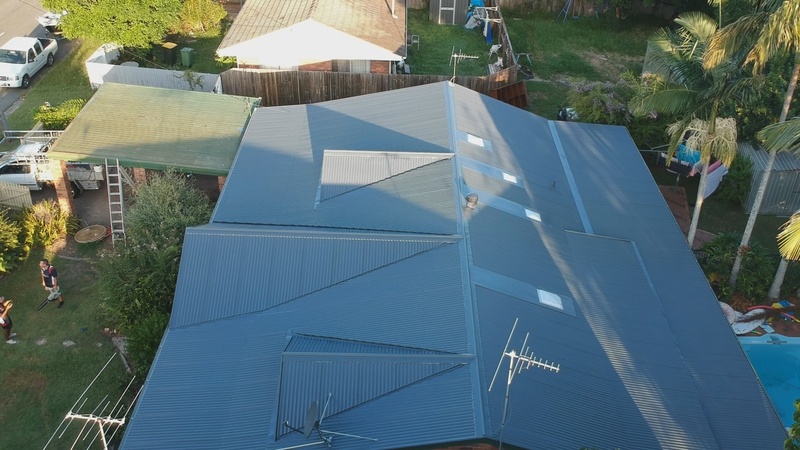 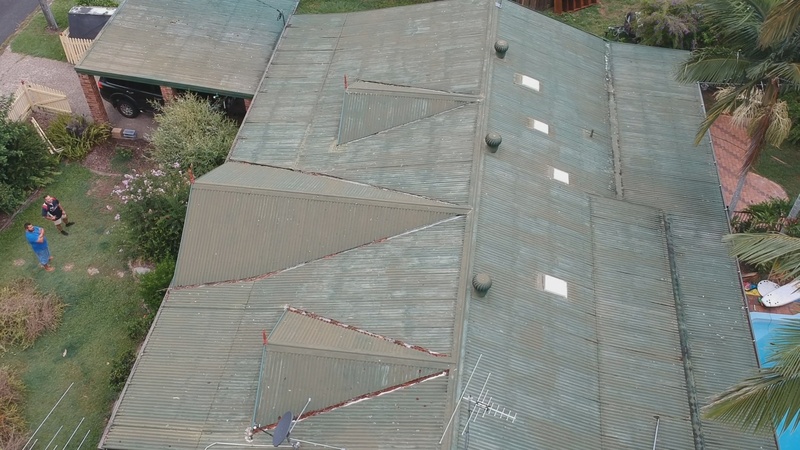 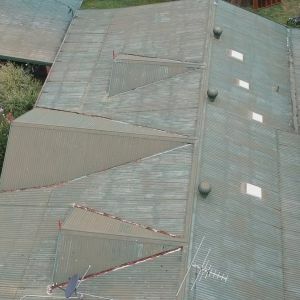 Our team carefully removed the old damaged roof, and replaced it with a fresh new Colorbond roof in Ironstone, perfect for Deception Bay’s coastal location. 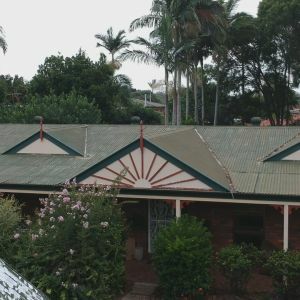 In addition to replacing the metal roofing, Ozroofworks were also able to update the homes gutter system, perfectly matching the new Ironstone roof with its new gutters.